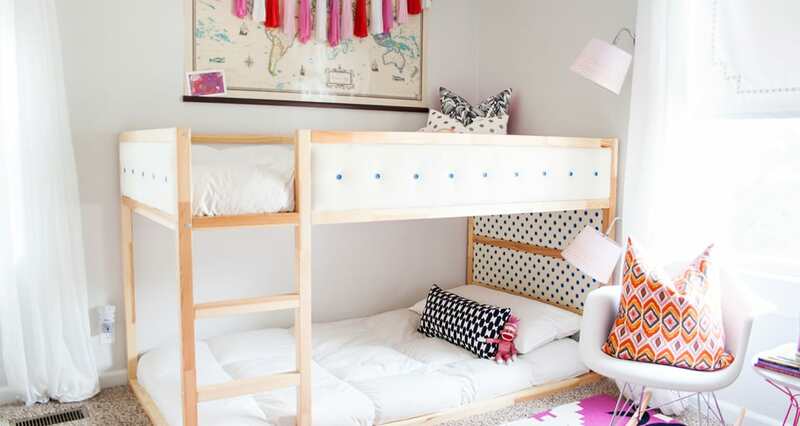 The Ikea Kura bed is super cheap but oh so boring – take a look at these Kura Bed Hack makeovers to make something your kids will LOVE to have in their bedroom! 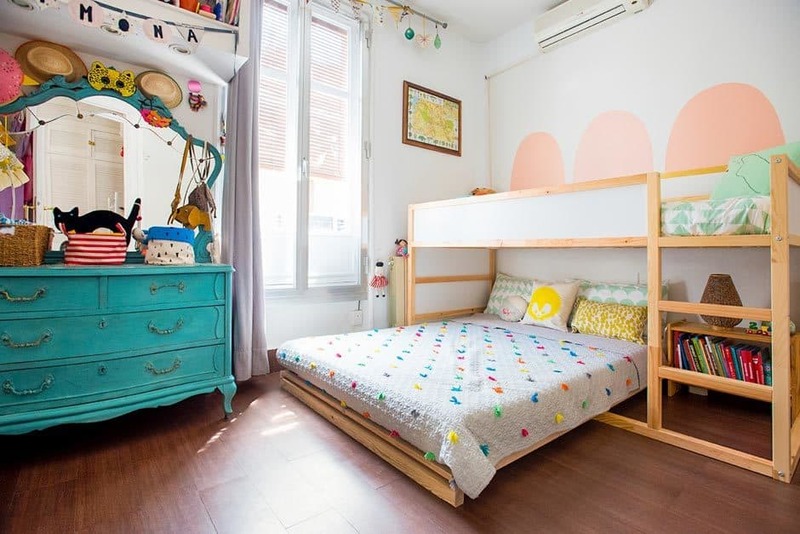 If you’re looking for a new bed for your child’s room you can’t go wrong with the KURA reversible bed from IKEA. 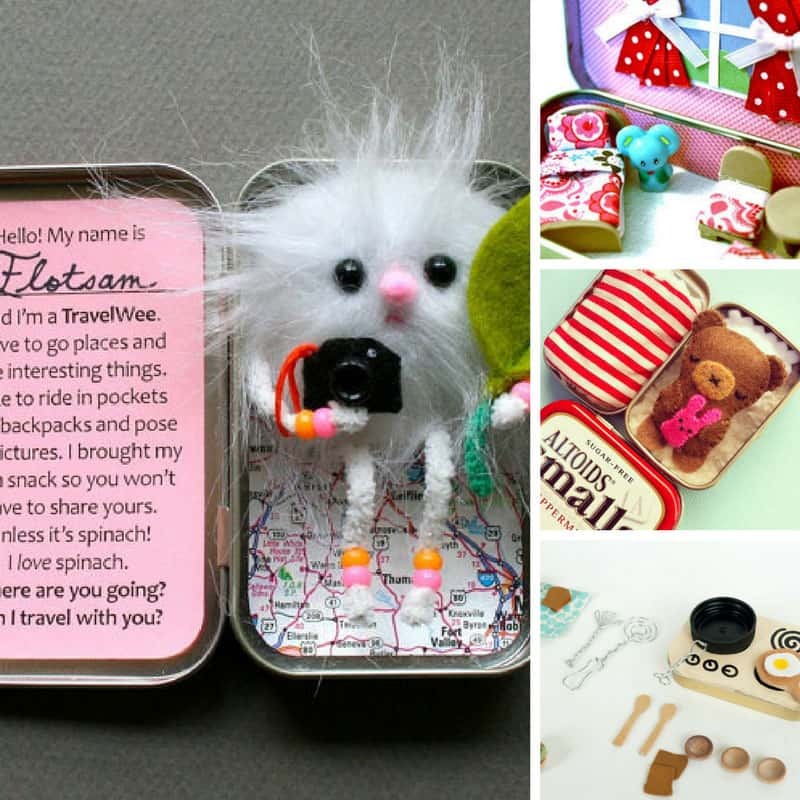 After all it can be turned upside down to turn it from a low bed to a loft bed. 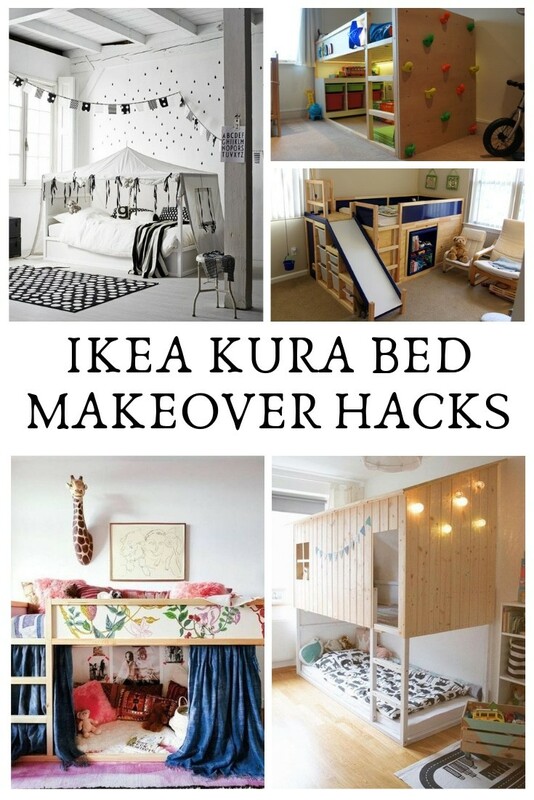 But it turns out that’s not all you can do with it… Check out these KURA bed hacks to find out how to turn the pretty boring white and pine frame into an amazing bed come play space! 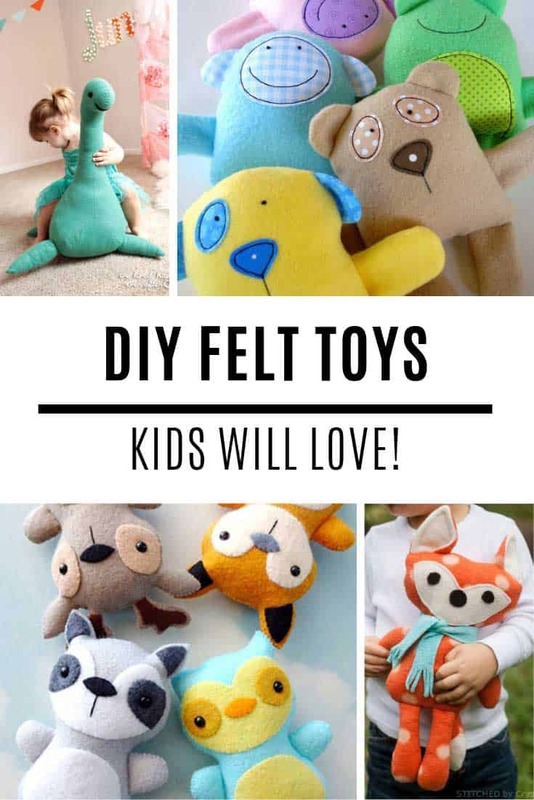 Seriously I went looking for Ikea hacks and found everything from adding a climbing wall, and turning it into a play house to adding a ball pit or even turning it into a triple bunk! 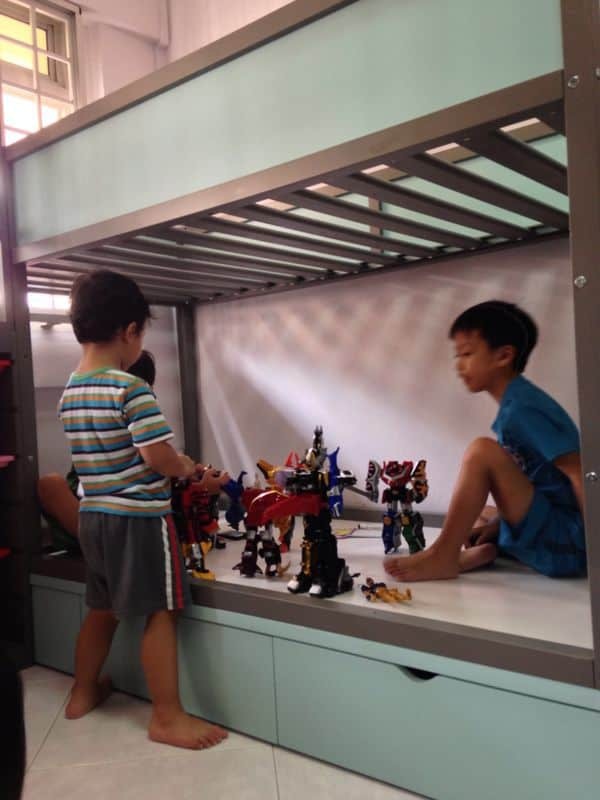 13 Awesome IKEA LEGO Tables that Your Kids Will Go Crazy Over! 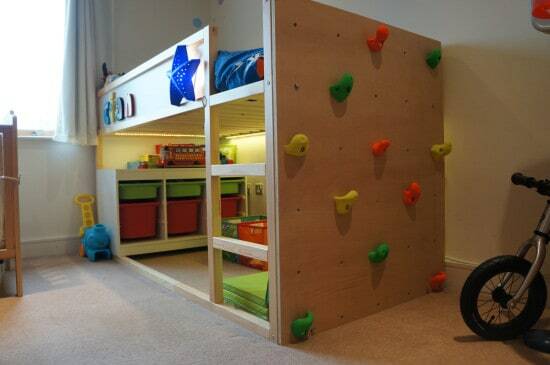 If you need any reason to convince your child that its time for a new bed adding a climbing wall is going to do it! 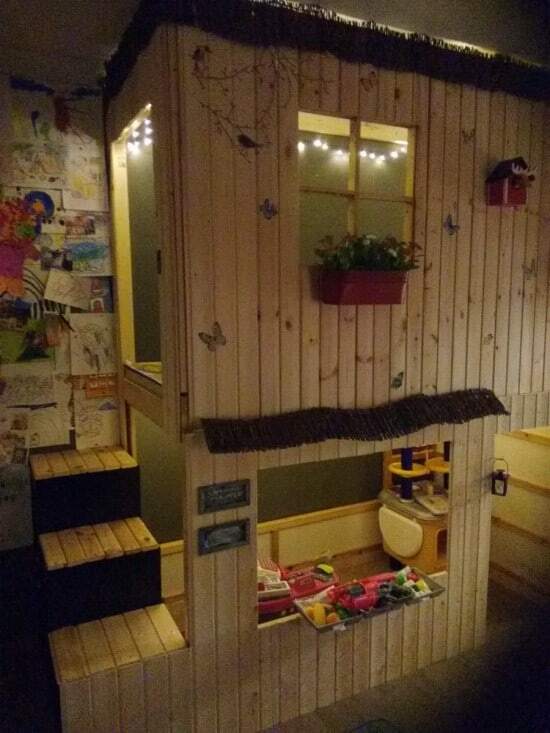 No one said you had to actually use the KURA as a bed… why not convert it into a play house instead? 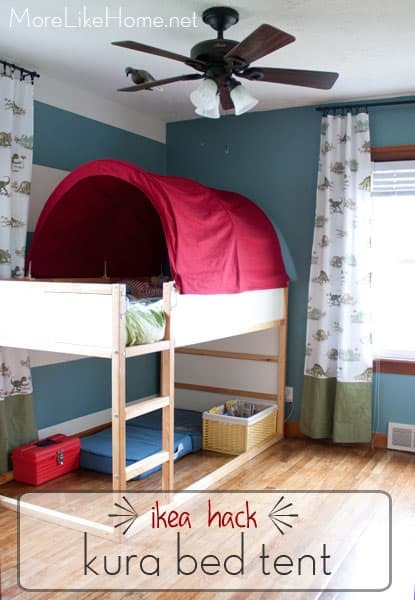 If your older child has to share a room with a younger sibling this is a great way to hack the KURA so there is room for both of them! 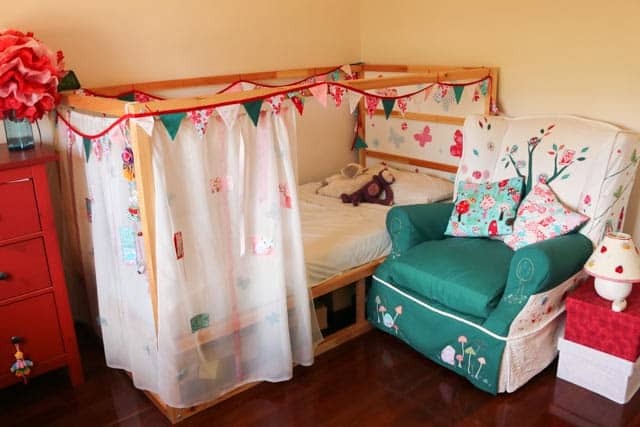 If you’ve been put off from buying the KURA bed tent because you don’t like the colour this is the tutorial you need to learn how to cover it in any fabric you like. 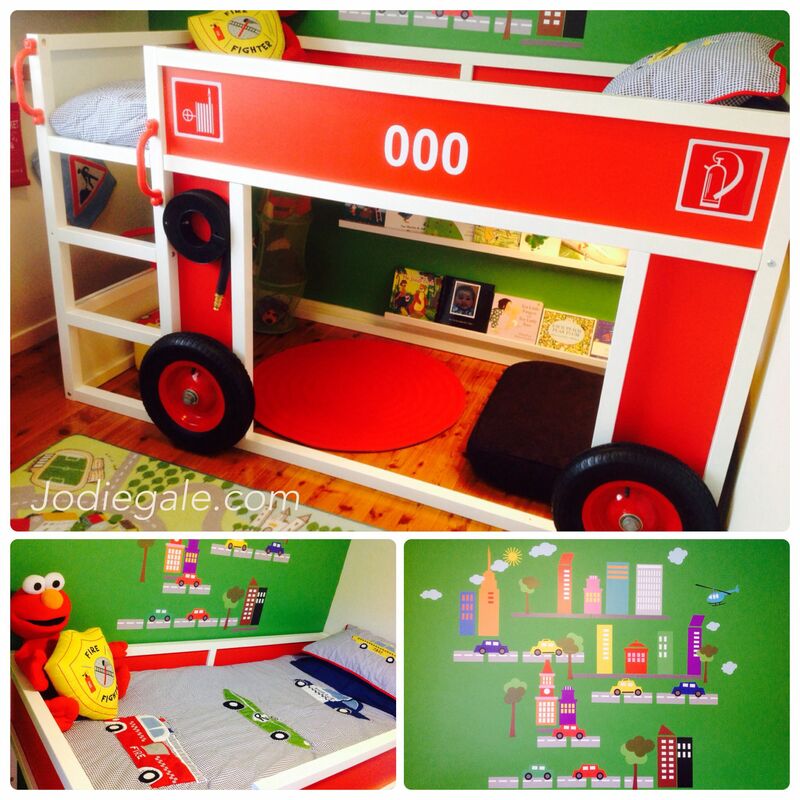 Paint it red, add some wheels and of course a fire hose and you’ve got yourself a fire truck! 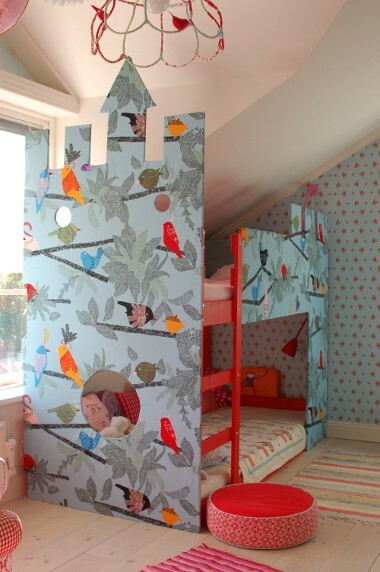 Add some turrets and pretty wallpaper to turn your KURA bed into a princess castle. 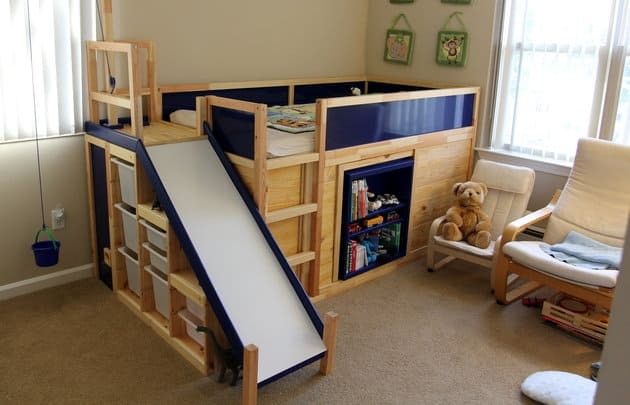 Combine the KURA bed with a TROFAST storage piece and a BESTA shelf to create this amazing bed with a secret clubhouse and of course a slide! 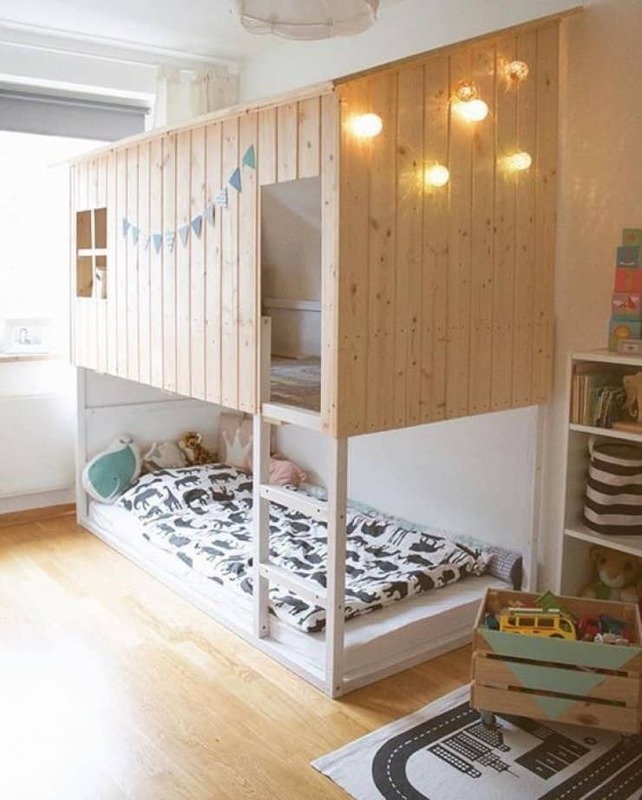 Add storage drawers and a platform which can be used as a play table or the base for a mattress for a sleepover. 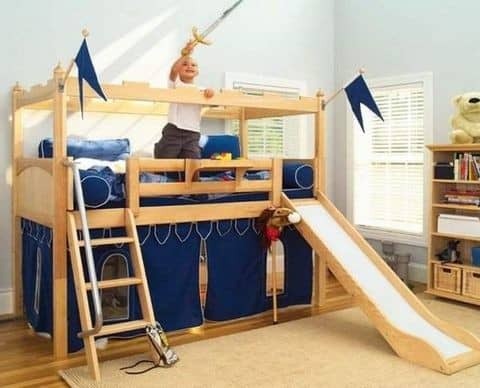 Add some castle themed curtains and pennant flags to create a castle bed, and don’t forget the slide! 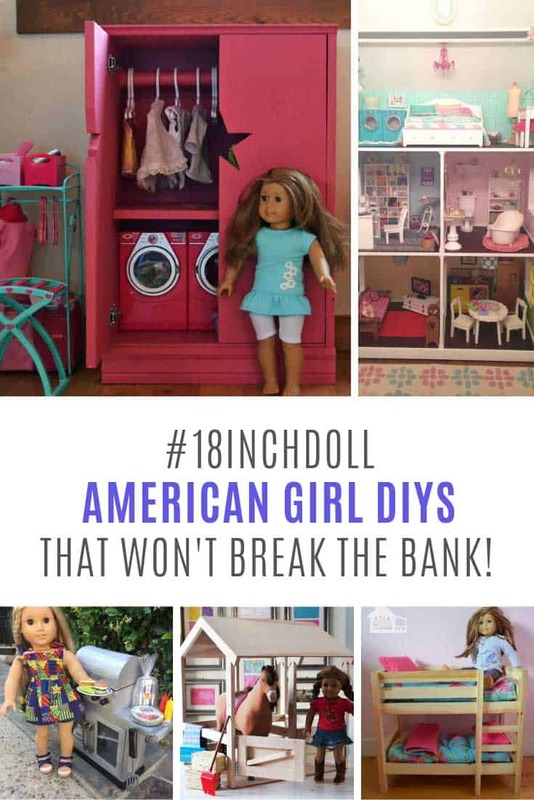 Add wallpaper to the sides and curtains to create a hideaway underneath. 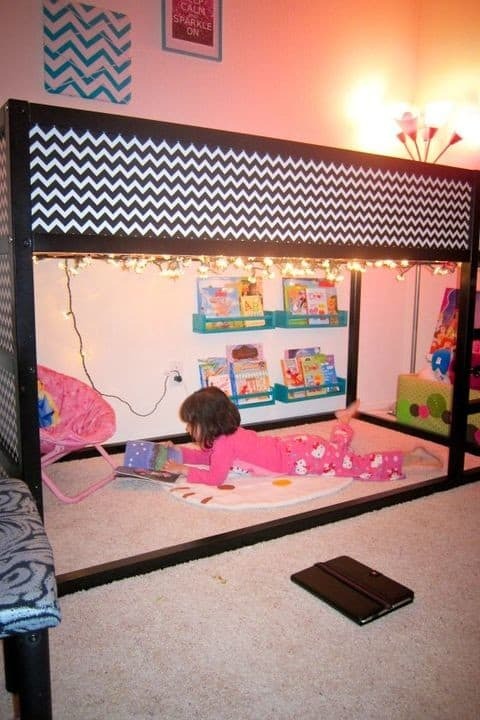 Add some spice rack bookshelves, a comfy chair and some fairy lights to turn the bottom into a cozy reading nook. 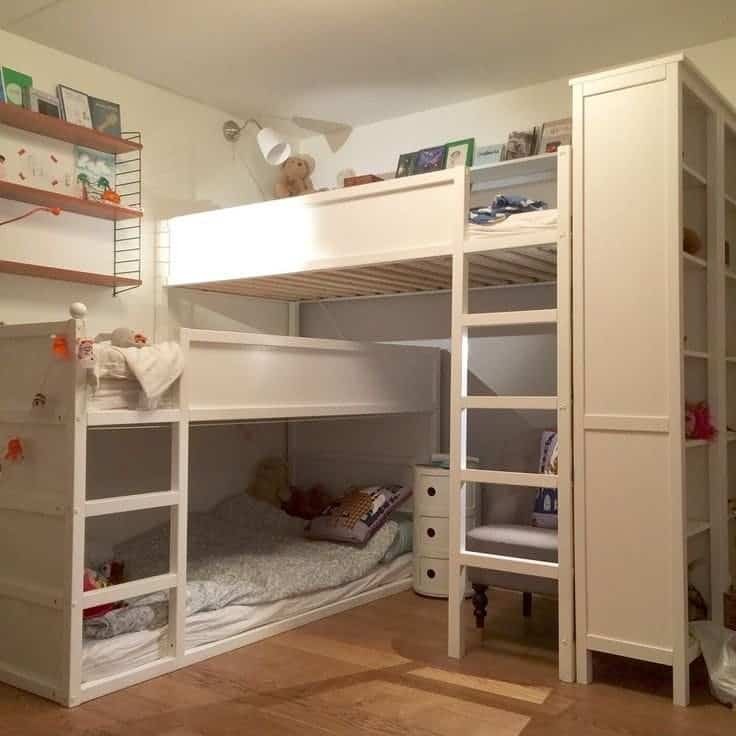 If you need to fit three kids into one room without them feeling squished this is your answer! 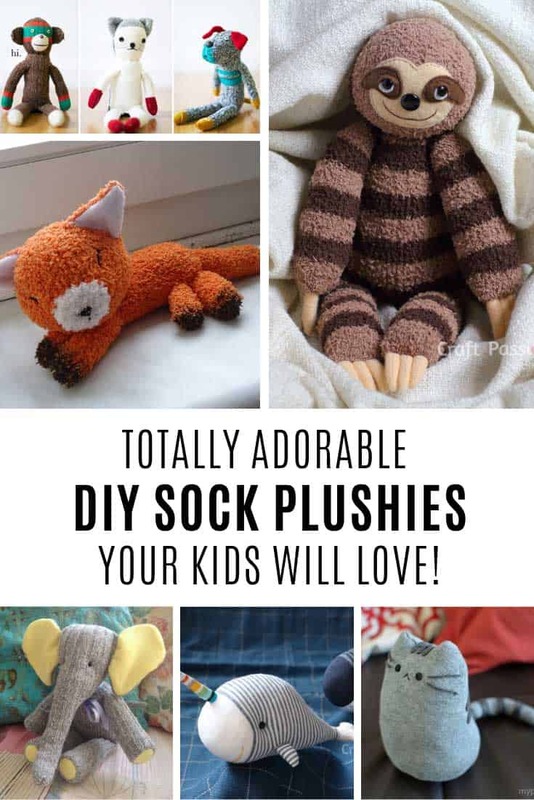 Embrace the circus vibe by adding a tent and some bunting. 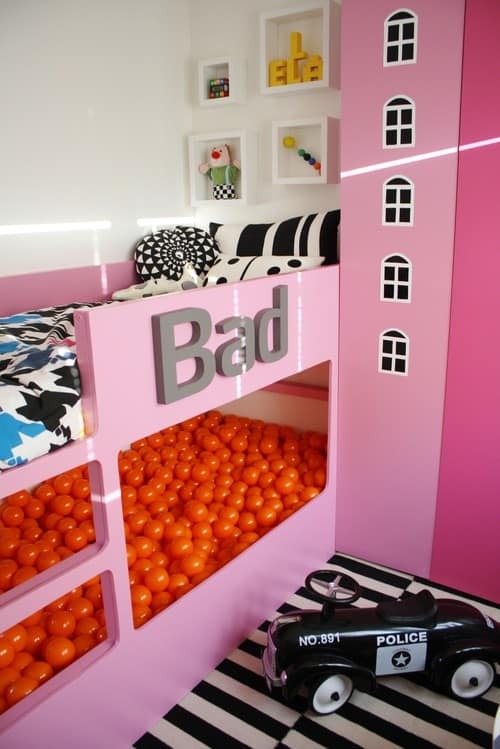 Add 1000 balls to the bottom level and you’ve got yourself a ball pit! 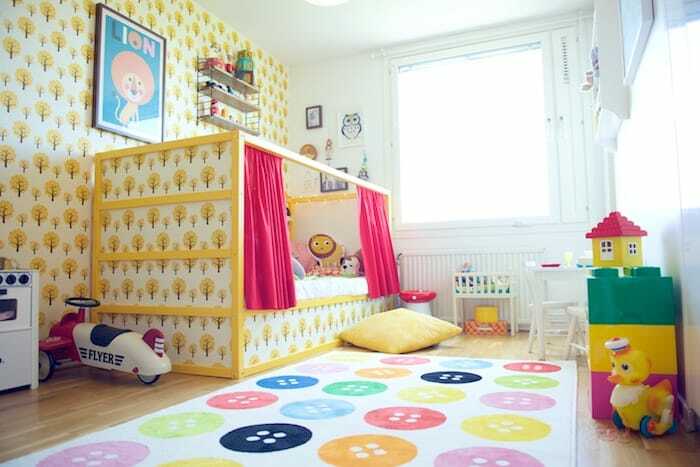 Wallpaper the sides of the bed so that it blends in with the walls and then add some funky curtains. Upholster the side panels for a stylish look. 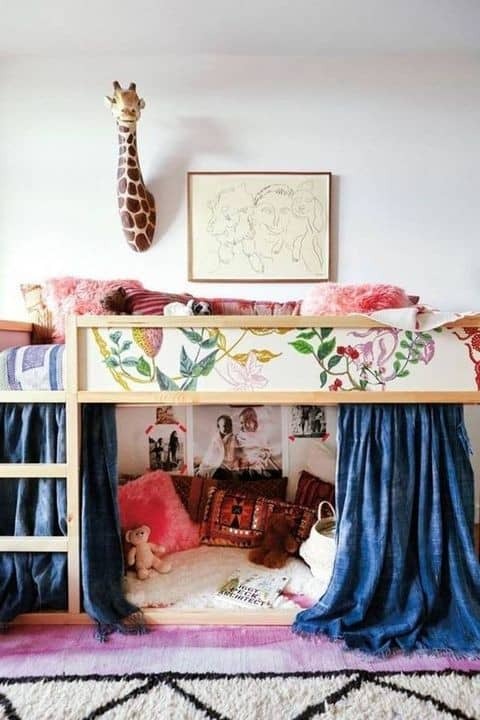 Put the pieces together as a bed rather than a loft bed and then add pretty curtains and bunting.